Kandi Burruss’ most recent Instagram post is really heart melting. She’s showing her fans how much things have changed in a few years by comparing a photo from 2014 that featured herself and NeNe Leakes to another one from 2018. Take a look at the lovely post below. ‘I really like this pic! It shows that time & an open heart can fix anything. Make sure to tune in to tonight’s episode of #RHOA reunion part 3! Unfortunately, I’m not sure if time can heal the drama from tonight’s episode… #BravoAndChill’ Kandi captioned her post on Instagram referring to the third part of RHOA reunion that aired yesterday, April 22. 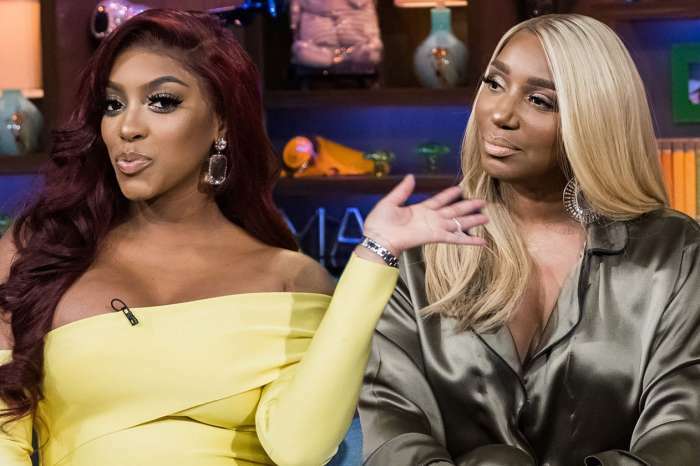 Fans adored Kandi and NeNe, and as expected, they slammed Kim Zolciak. 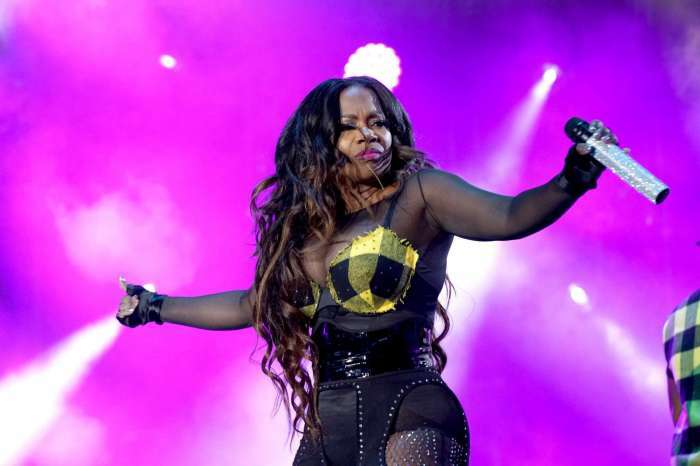 ‘@kandi did Wig ever pay you the rest of your $$ & do you get $$ for her show because of the name of it? I remember she stole the name Cash from you, which of course she denied’ someone else asked Kandi. ‘I think what Kandi meant was, Kim wasn’t on a lot of RhoA seasons and came back, so for her to go from not being on the show a couple of seasons to coming back, and she came back with negativity didn’t sit well with the other girls…I don’t think she was coming at her actual friends’ love’ another commenter said regarding what Kandi stated about Kim and the show.